Life is a perpetual test of emotional endurance. When we’re young, we worry about things like friendships and school. As we get older, we focus on a career path and family. As we get even older, our health becomes a greater concern. And all along the way, most people worry about money. Money to go to the movies and fast food after school. Money to pay for daycare. Money to pay taxes, tuition and medical bills. Sometimes, we don’t want to have to worry about anything. We just need something mindless. That’s when games shine brightest. No matter what your emotional or financial state may be or how old or young you are, games are always an option to escape. Take Yogi from Gigamic as an example. It is quick to play, the rules are easy and it can accommodate pretty much any size of group (although it’s recommended to cap it at 10.) And when you play it, you’ll pretty much only be able to think about the rules because that’s what the whole game is about. That’s right. Rules. I’m telling you to escape from your reality by playing a game about rules. Don’t worry, there’s more to it than that. Starting with the first player and moving clockwise, you draw a card and follow the instructions. If at any point, a player breaks a rule on one of their cards, they’re out. Play continues until only one player remains. Simple enough. So what makes it a good game if all you’re doing is following rules? For me, it’s a throwback to one of my childhood favorites: Funny Bones. In that game, teams were tasked with holding cards between them. Drop one and you’re out. 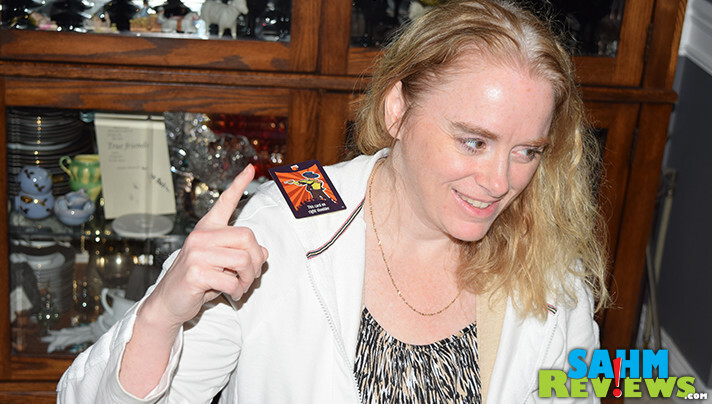 You have to hold cards in goofy ways and you can’t help but laugh. Being able to laugh at yourself and the awkward situations you get yourself into is an important life lesson to learn. No partner needed in Yogi. 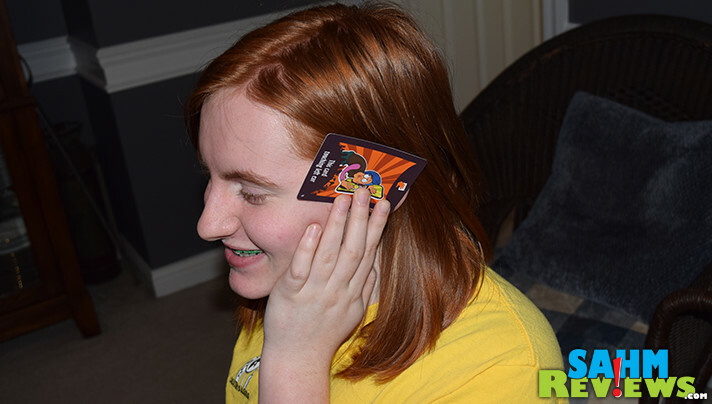 For this game, you’re on your own as you try to keep a card on the top of your head or hold one covering an eye. 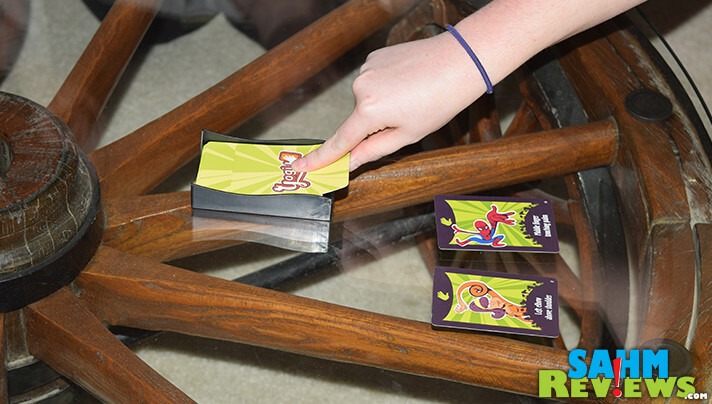 Yogi gives you the random chaos of Twister without the flexibility requirement and… ummm… close proximity to other players. Some cards are easier to manage than others, but my luck is to always get the most difficult ones. Do you know how hard it is to hold a card between your chin and your chest while constantly laughing. It’s not easy. There’s something therapeutic about not having to think about anything except the rules on the cards sitting in front of you. Which reminds me, the cards you draw are either placed in front of you for everyone to see (to confirm you’re following them) or they’re in play ON you somewhere! Setup and cleanup of Yogi is brainless, too. That’s always nice. Now, if that isn’t difficult enough, there are alternative rules referred to as the Sadistic Variant. 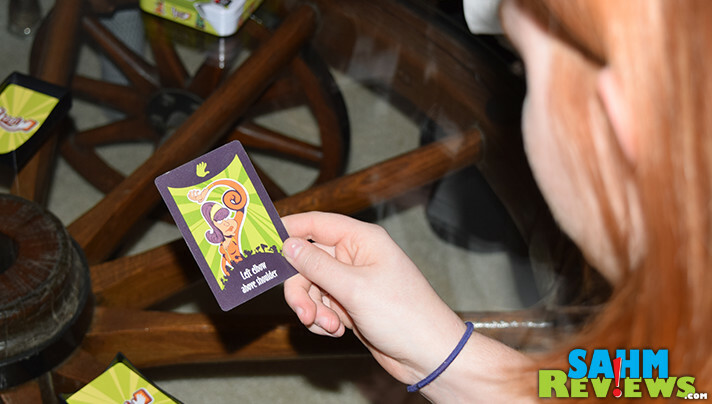 Instead of taking a card and rotating clockwise, players draw a card then give it to someone else to follow. That player becomes the next active player, draws the next card and gives it to another player. Draw a hard card? Give it to the player who looks like they’re skating through. Easy card? It may be the straw that breaks someone’s back. Play continues with the current victim becoming the next active player. 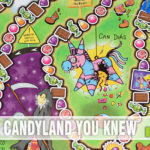 As with the original game, players who break a rule are eliminated and the last law-abiding player wins. No matter what chaos your day may bring, escaping into a party game like Yogi is sure to help you forget your worries… even if for only a few minutes. 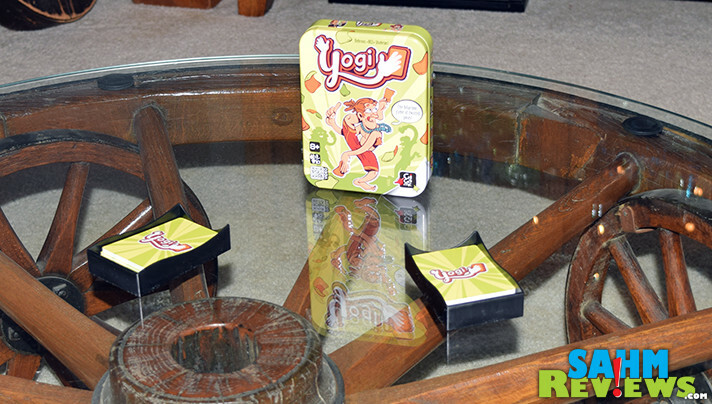 The best part is that the game comes in a compact tin and you can find Yogi for under $15! Need another break in your day? 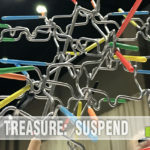 Check out the Gigamic Facebook, Twitter or Instagram channels for random puzzles based on their board games! They also have several new releases planned for 2018 so stay tuned for more exciting news! When was the last time you played a game like this? Looks like they all had such a blast. Definitely sounds like a great pick for Family Game Night. Thanks for sharing! I love playing games as a family. Looks like you guys had so much fun. Haven’t played Yogi yet. 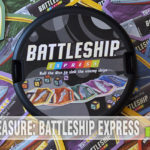 Looks like we have a new game for our list! Everyone is having so much fun. Family game time is so much fun. Oh what fun! 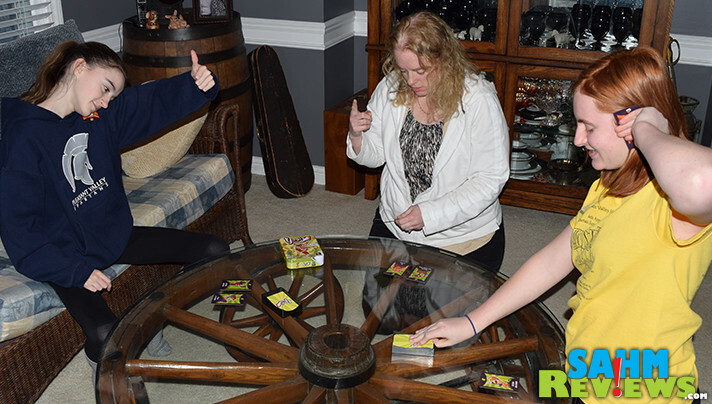 I’ve been looking for new games to create a family game night and this would be perfect. I’ve never heard of this before. This sounds like a great family party game. We always play spoons at Christmas parties and this might be a nice change.